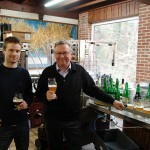 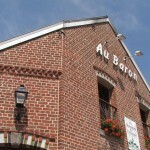 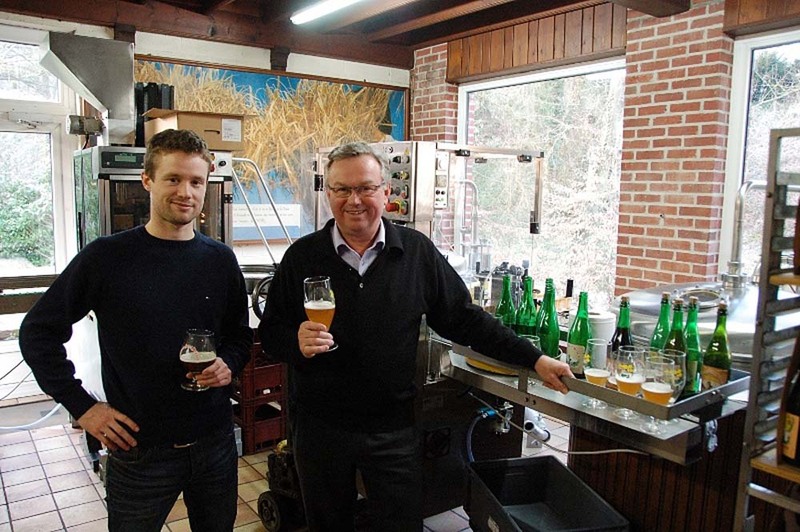 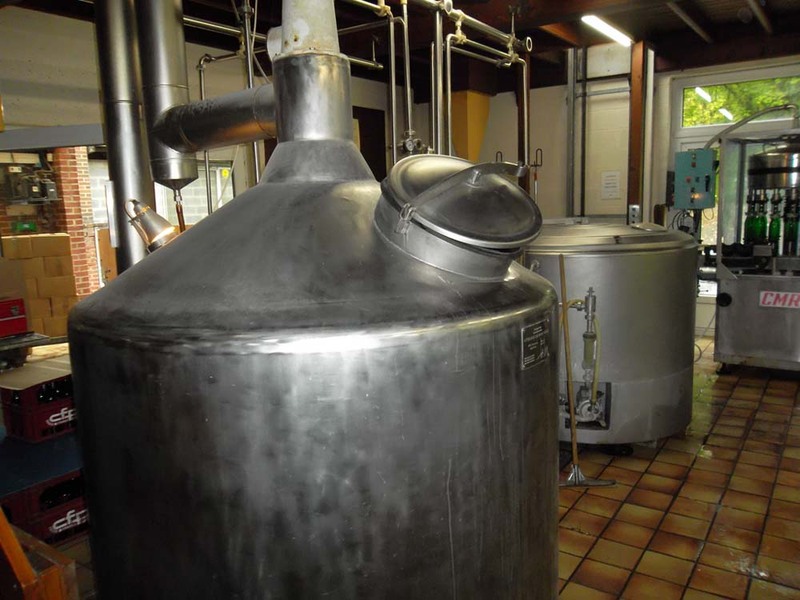 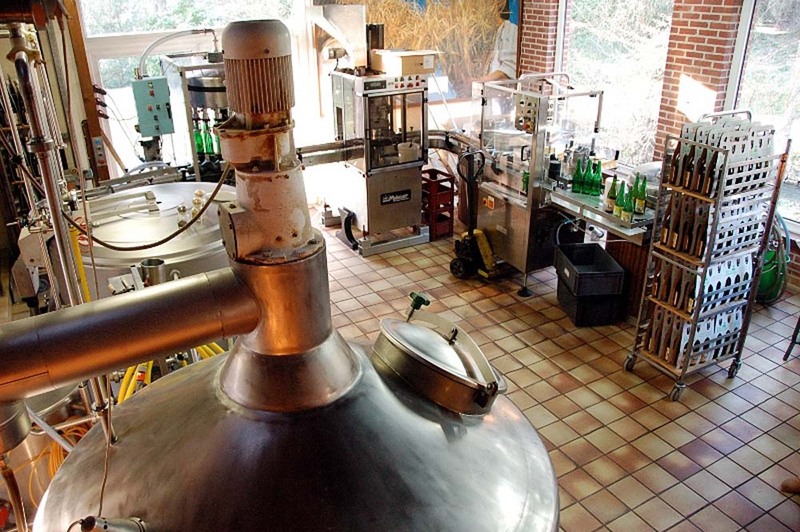 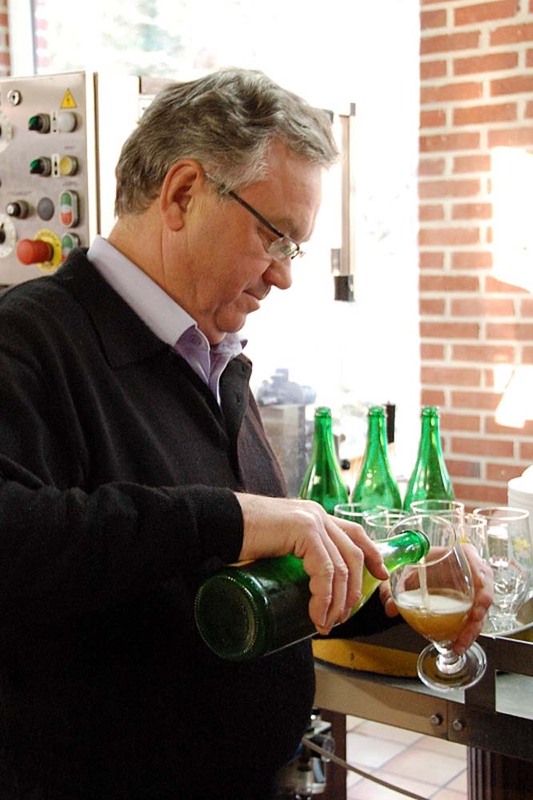 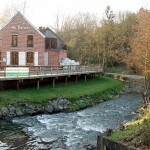 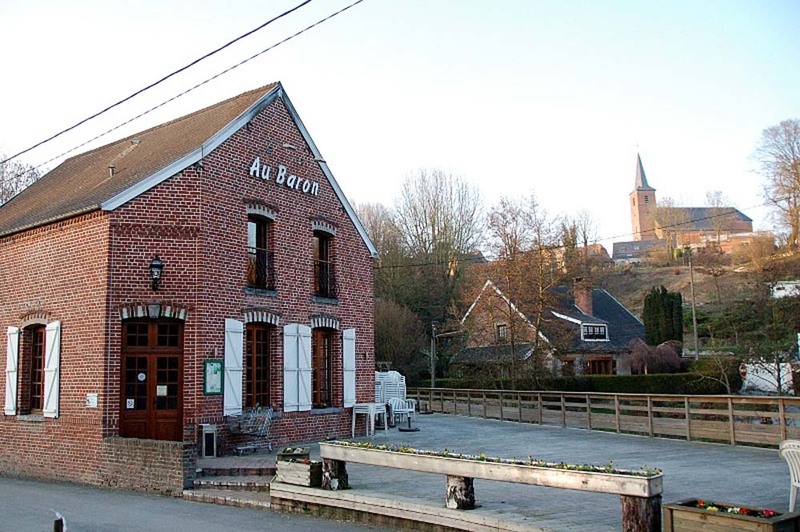 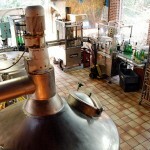 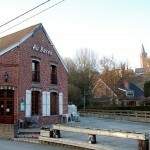 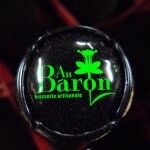 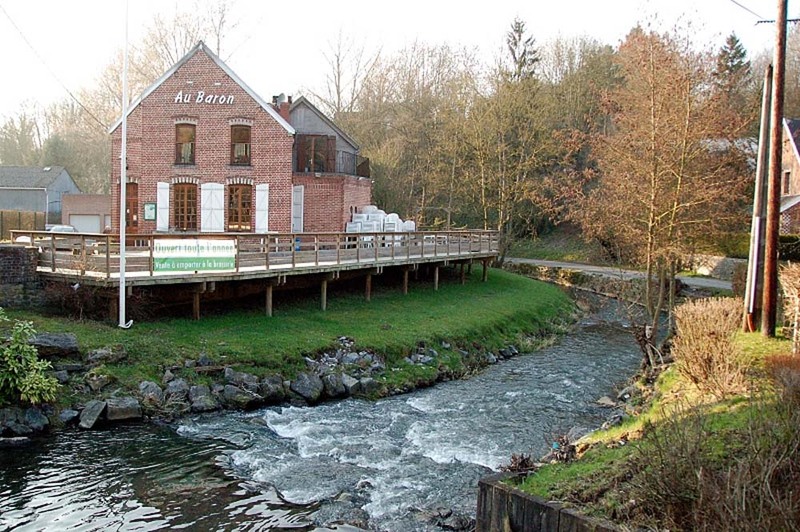 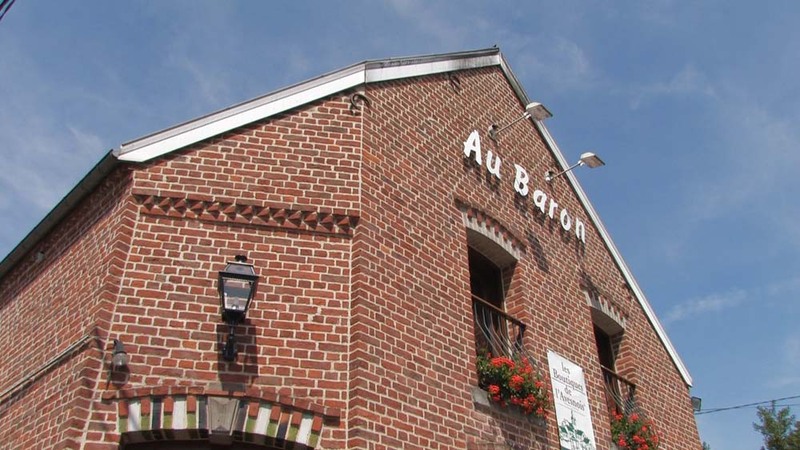 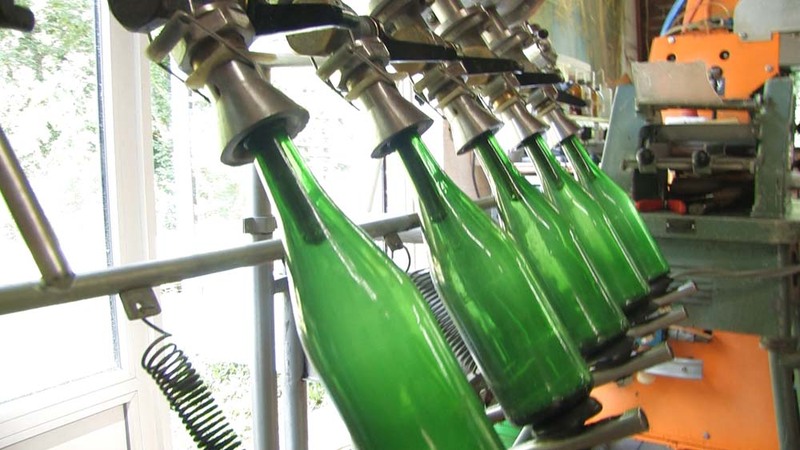 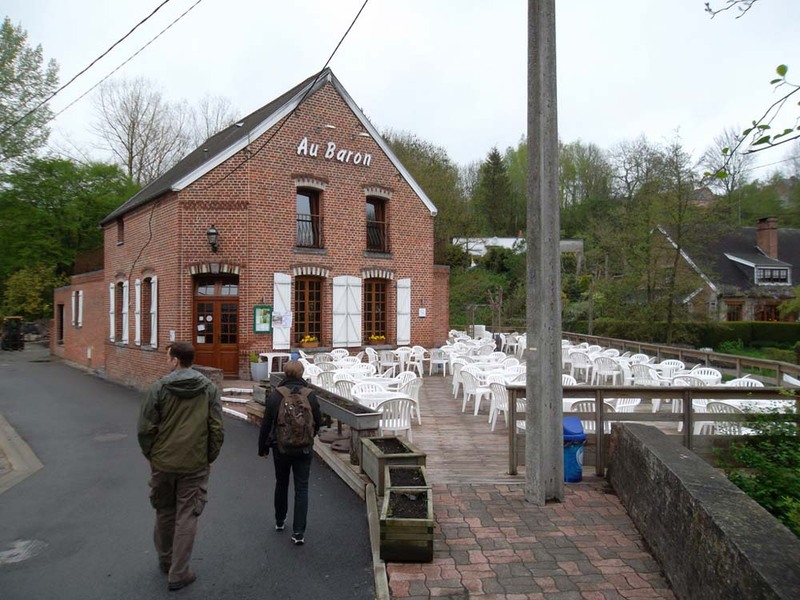 The Bailleux family is Belgian, but they opened a charming restaurant called Au Baron along a little stream in farming country just over the border in France, and put a brewery in a cramped space near the kitchen. 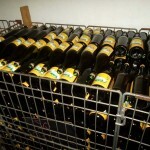 Currently, we import their Cuvée de Jonquilles. 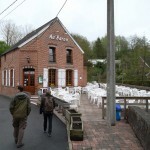 Jonquilles are daffodils, which pop up all around the restaurant in the spring. 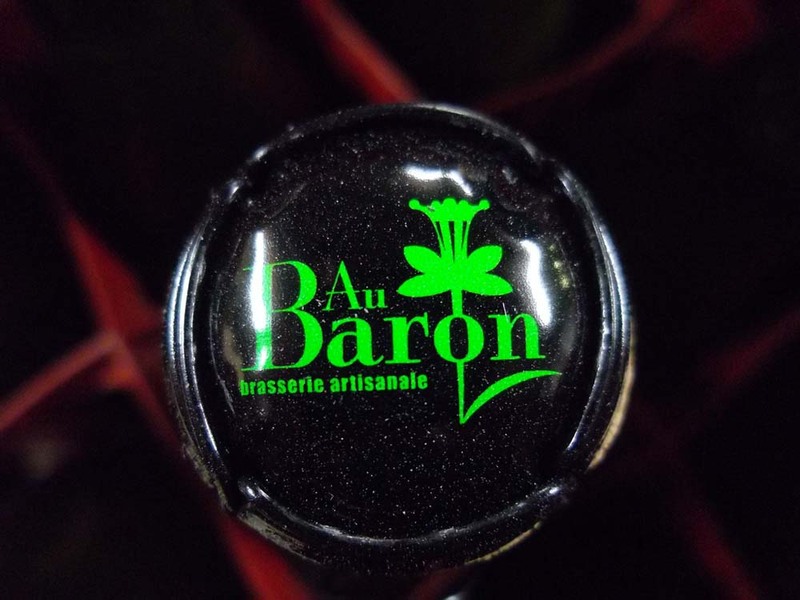 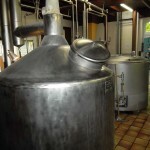 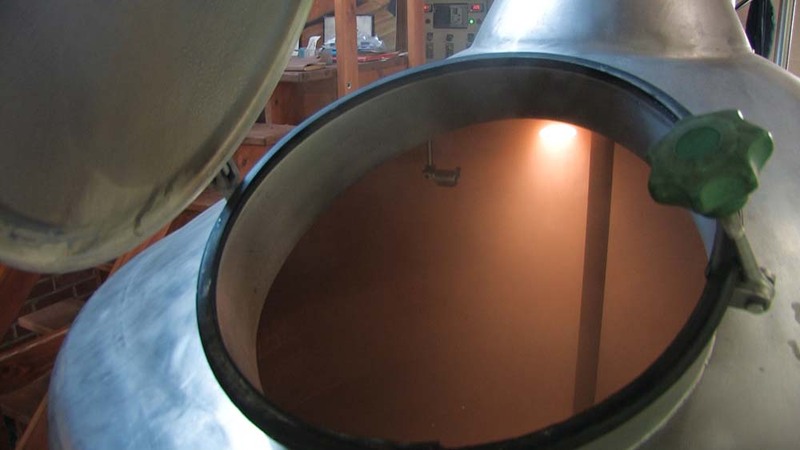 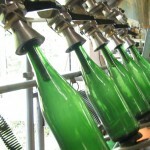 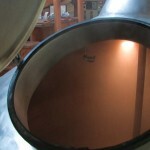 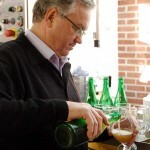 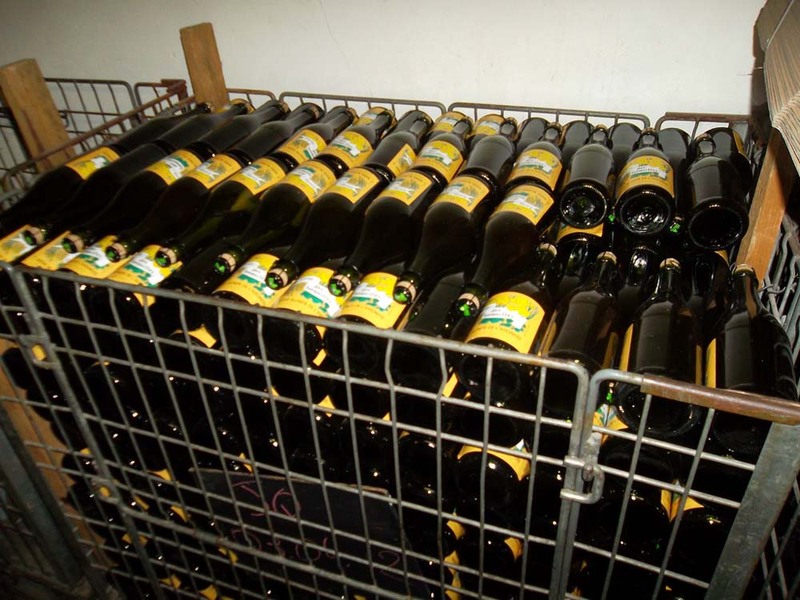 The beer is perhaps the most complex of all the French beers, quite like a Belgian saison, and reminiscent of the classic examples of that style from Brasserie Dupont and Brasserie de Blaugies. 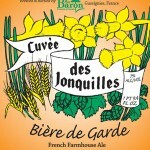 The Cuvée de Jonquilles is earthy, a little fruity, and richly rewarding, with a perfect balance of bready malt flavors and refreshing hop bitterness.